Joseph or “Otep” as he is known was born and raised in Paete, Laguna. Folksy as his artworks may seem, he is able to portray humor with subjects and scenes depicting daily episodes in provincial comic life. 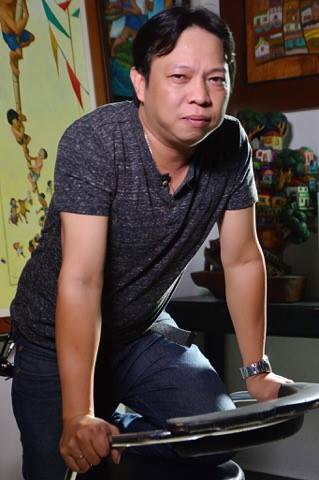 Greatly influenced by Norman Rockwell and our very own celebrated Filipino cartoonist, Larry Alcala, Otep’s detailed renditions combined with playful colors and hilarious settings, merits his art career as he is currently one of the most sought-a er POP SOCIAL REALIST in the Philippines’ contemporary art scene.